What were you doing before you started working at the Chamber? 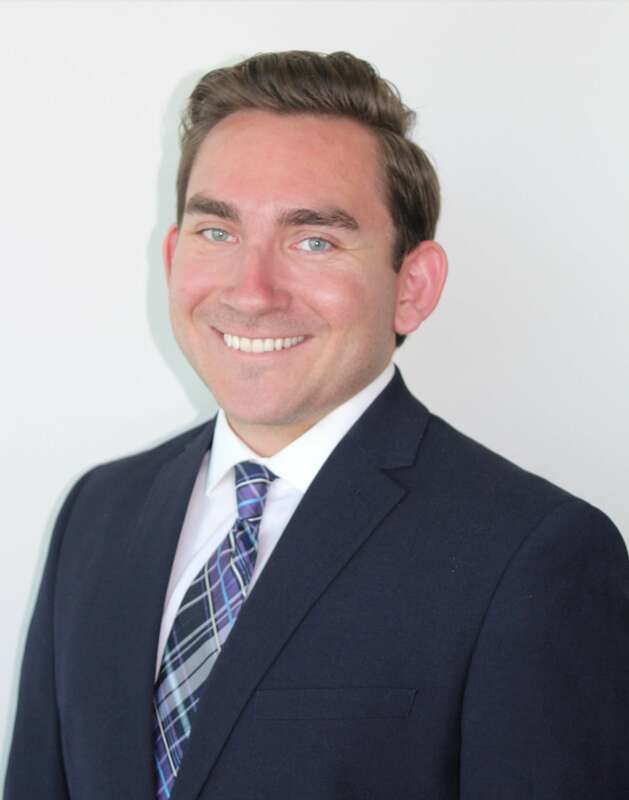 I was the Program & Communications Manager for a nonprofit organization dedicated to teaching kids throughout LAUSD proper nutrition and healthy eating habits. 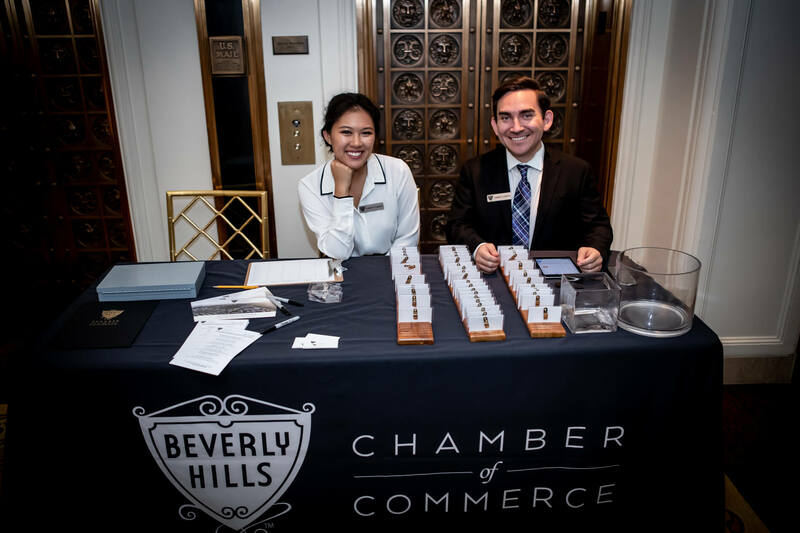 I love coordinating the monthly My Beverly Hills mixers and being able to assist with so many other events that we put on at the Chamber. I also love being able to constantly meet new people. I love to constantly be with my friends whether we’re staying in and watching movies or going out for drinks. What are the best and worst things about living in LA? The best thing about LA is being so close to everything. The worst thing about LA is definitely the traffic! Get involved with the Chamber as much as possible. You won’t be able to network and see the benefits of your membership if you aren’t involved. Own a house on a cliff overlooking the ocean with an indoor saltwater aquarium of at least 250 gallons and a big yard outside with a huge garden and at least 1 Shih Tzu running around. What is one thing you wish you could tell your fifteen year old self? Always learn from your mistakes and keep looking towards the future! If you could have one superhuman power, what would it be?